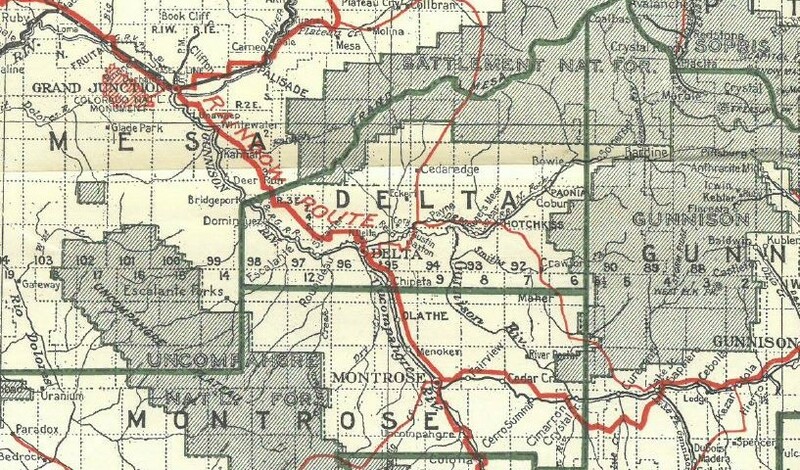 Many residents of western Colorado recognize the Grand Mesa as one of the dominant landmarks in the Grand Valley. It rises to over 10,000 feet in elevation and contributes to the overall beauty of our region. The Grand Mesa National Forest was established on March, 11 1924 but it didn’t always go by that name. 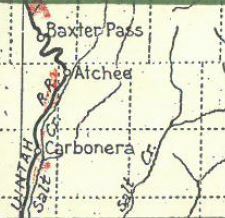 In 1892 the area was set aside as the Battlement Mesa Forest Reserve, eventually becoming Battlement National Forest, which is how it appeared in the 1919 map pictured above. 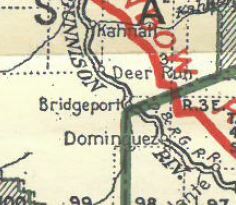 Towns and communities such as Bridgeport, Akin, Carbonera, Uranium, and Atchee also appear on maps from this time period. These places are now long gone with only fading structures and scattered artifacts to remember them by.